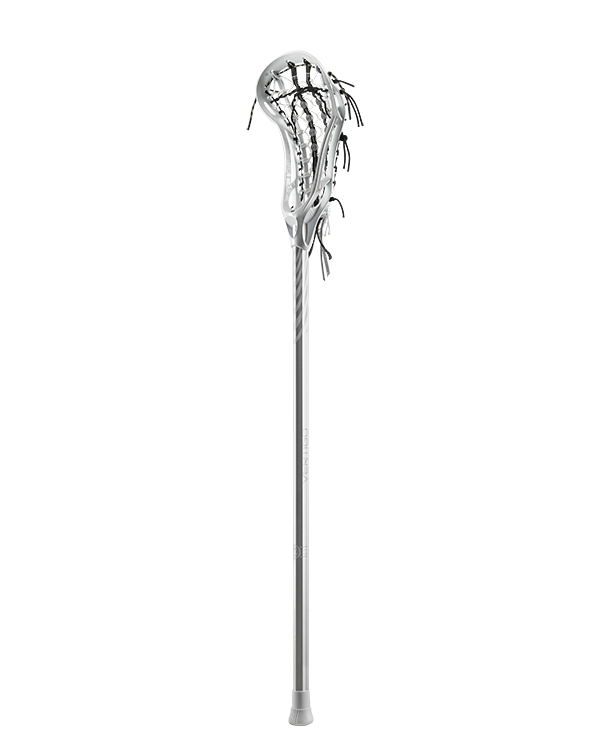 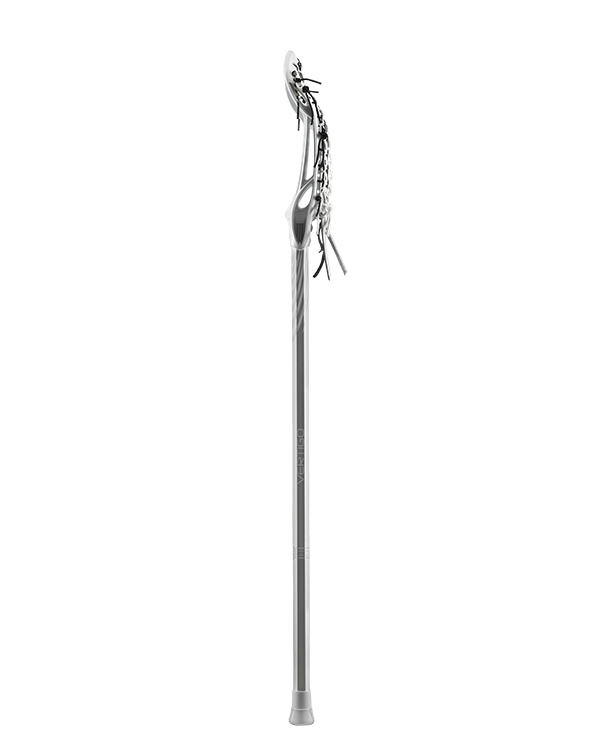 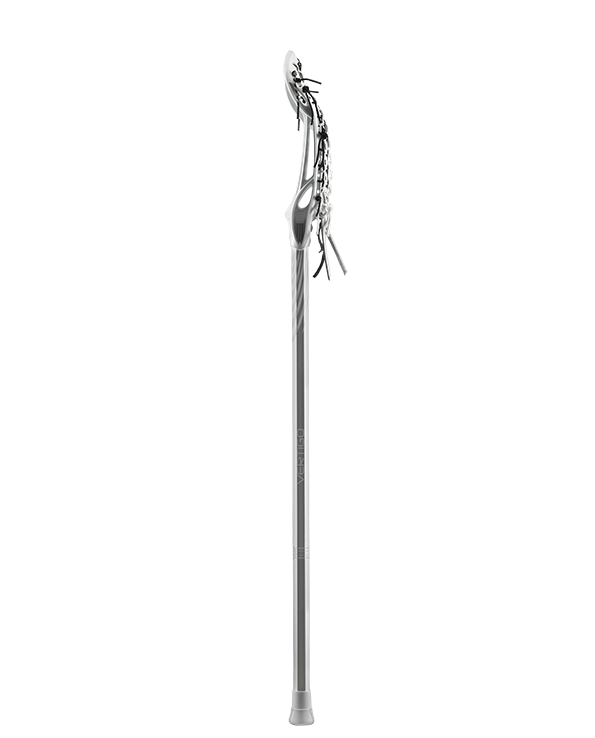 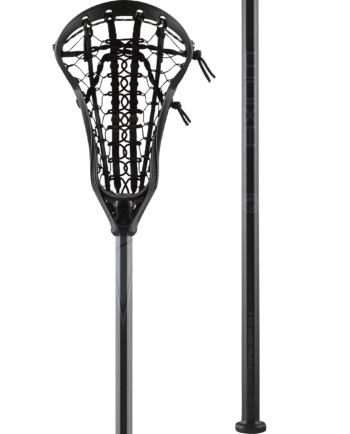 Designed for the versatile player, the Vertigo offers control and stability throughout the length of the field. 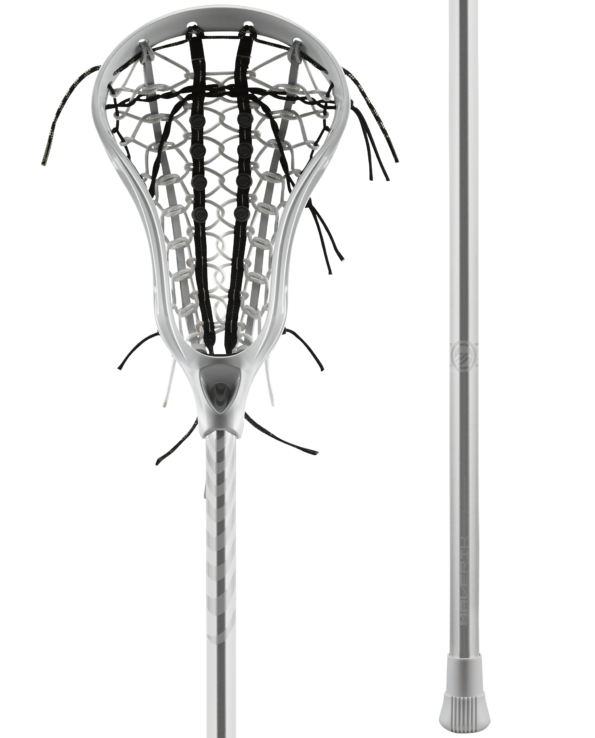 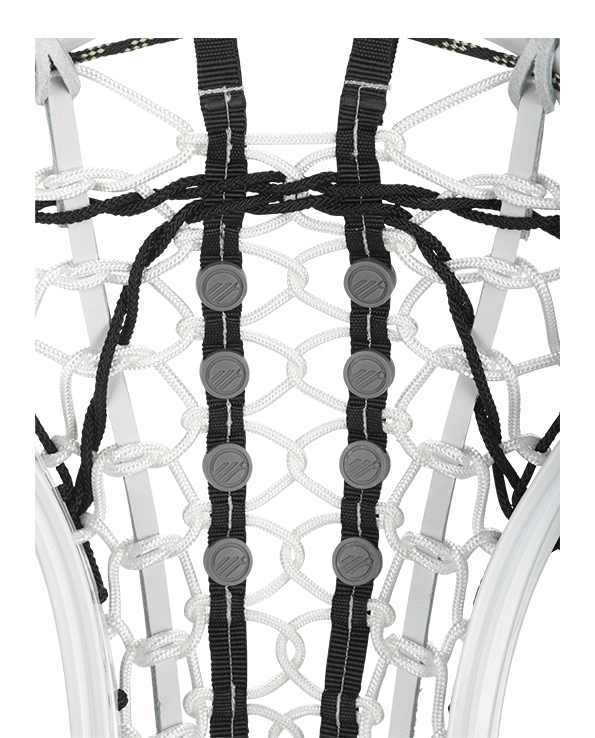 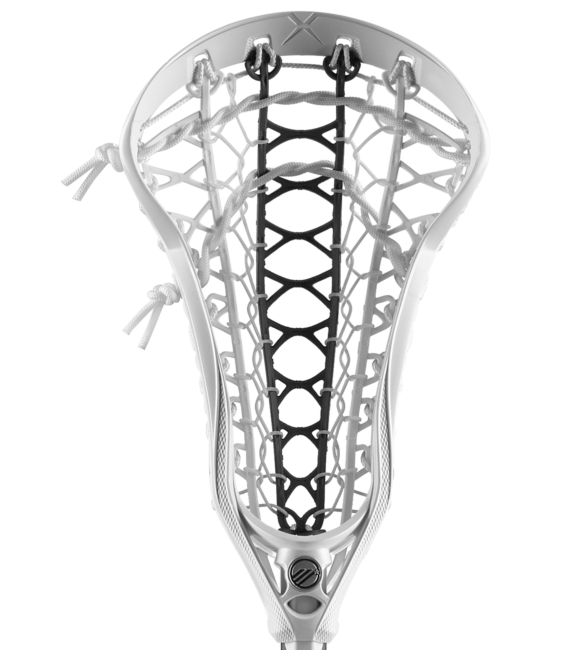 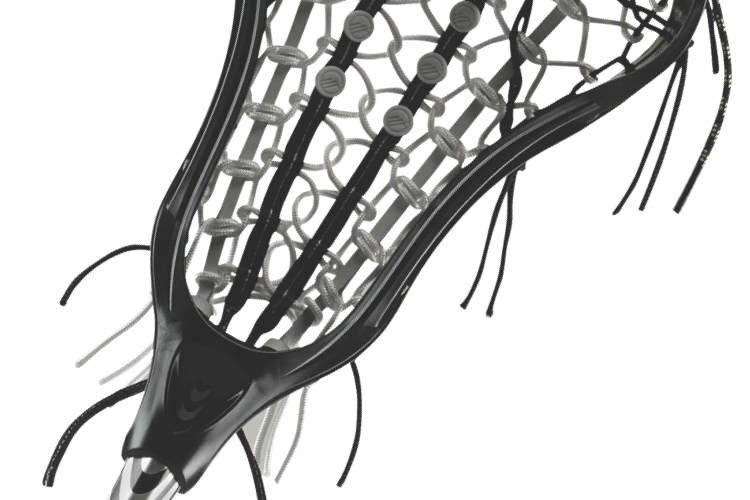 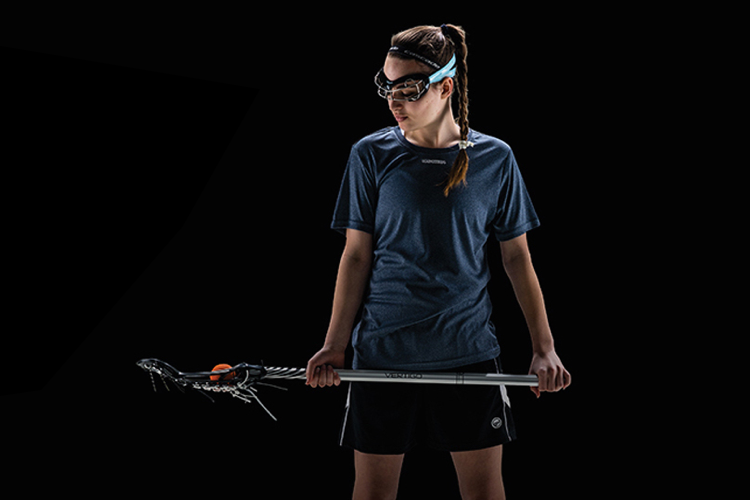 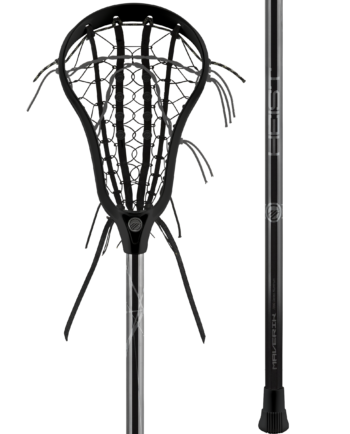 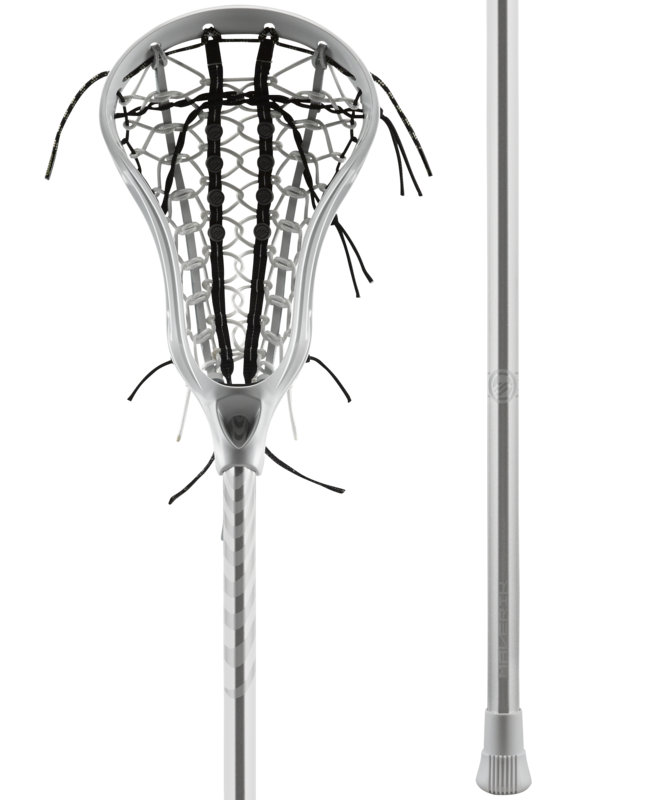 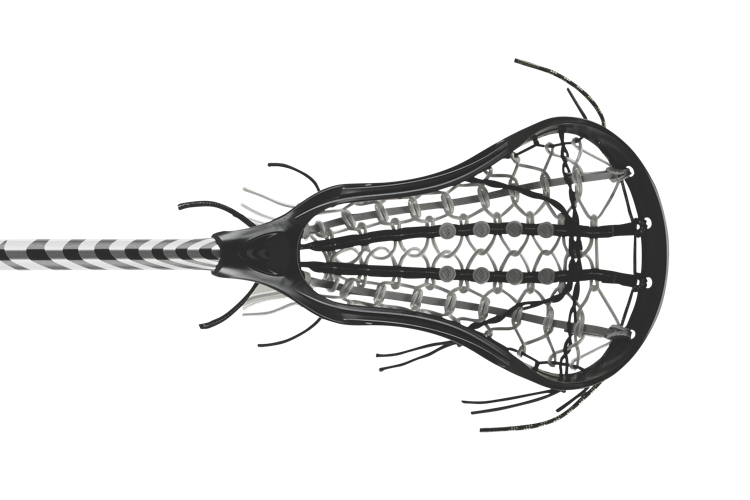 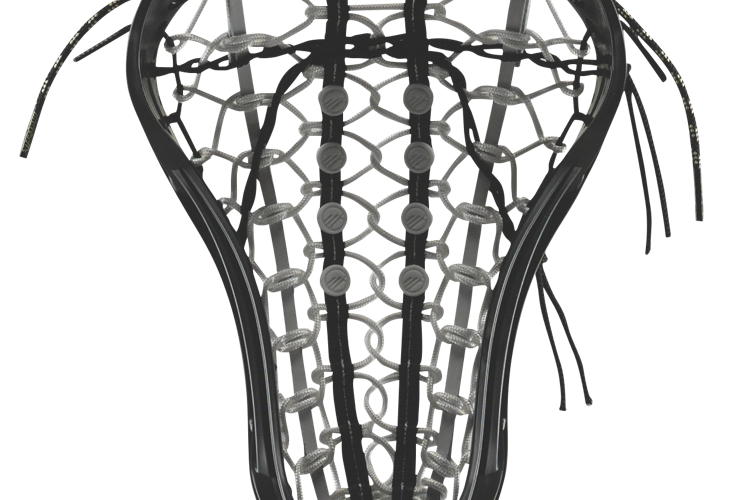 Combining ground ball dominate and shot accuracy, this trule is a high performing tool. 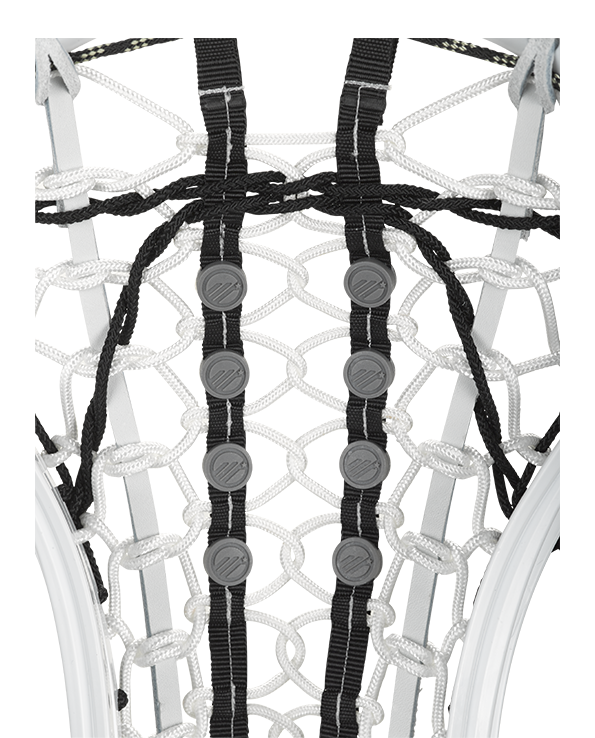 Reinforced nylon with hight durability fibers that prevent the traditional wear and tear of the top string. 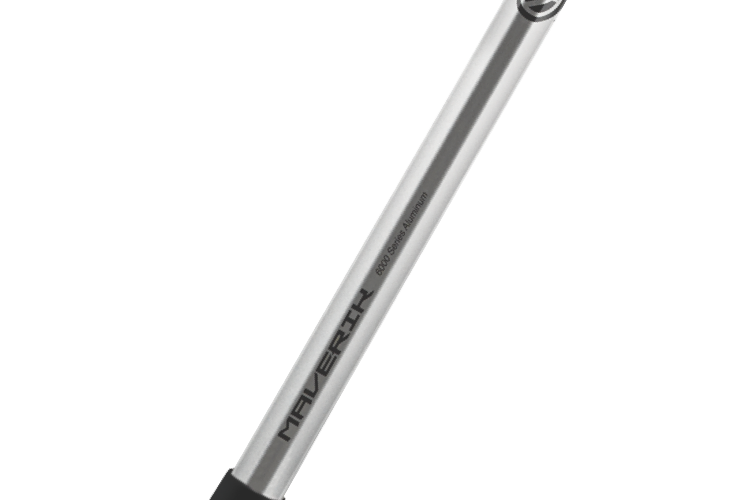 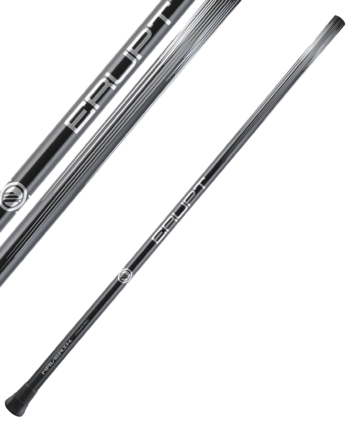 Complete with a 6000 Series Aluminum shaft with a matte finish. 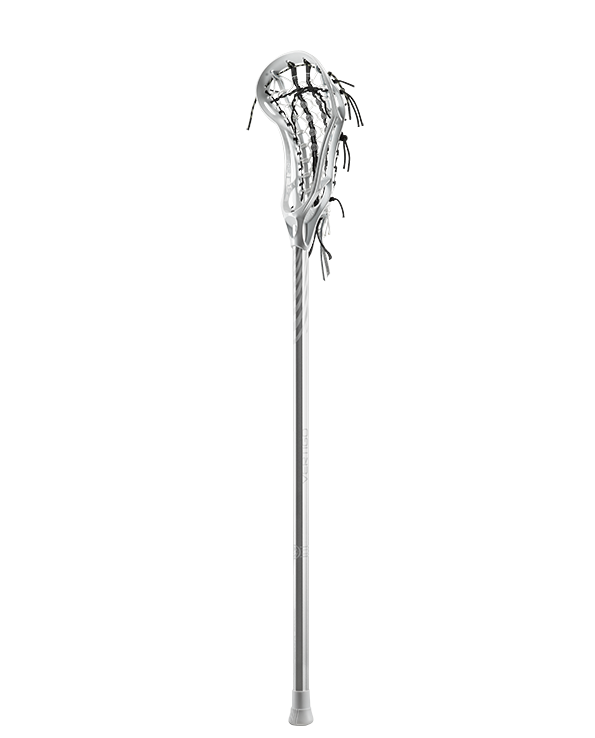 Strategically placed to guide and hold the ball in the sweet spot.